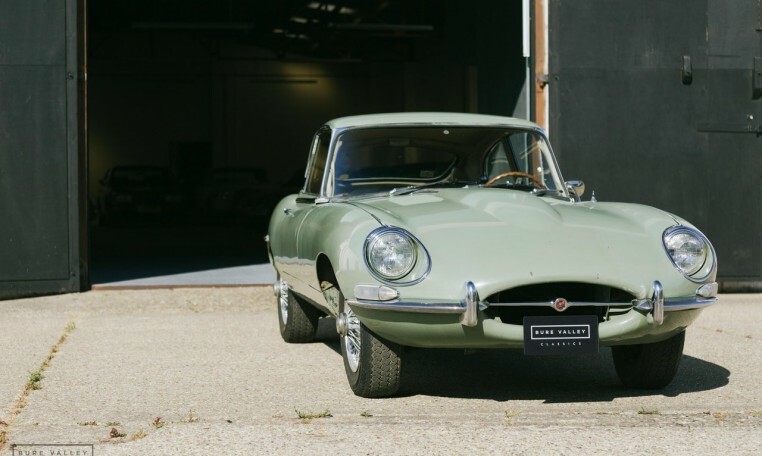 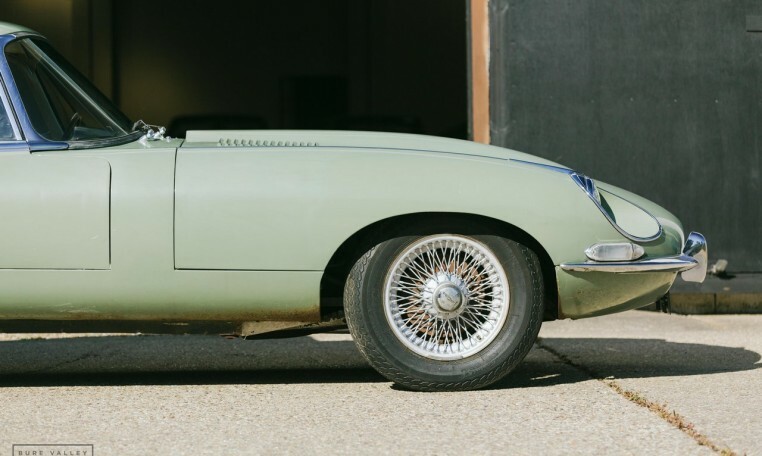 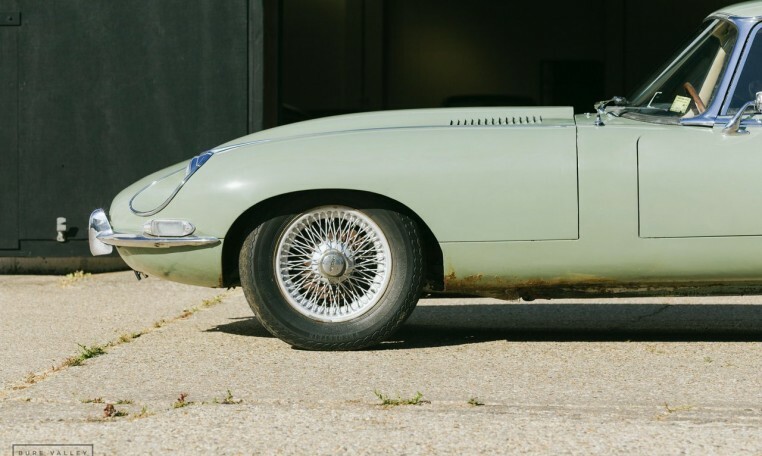 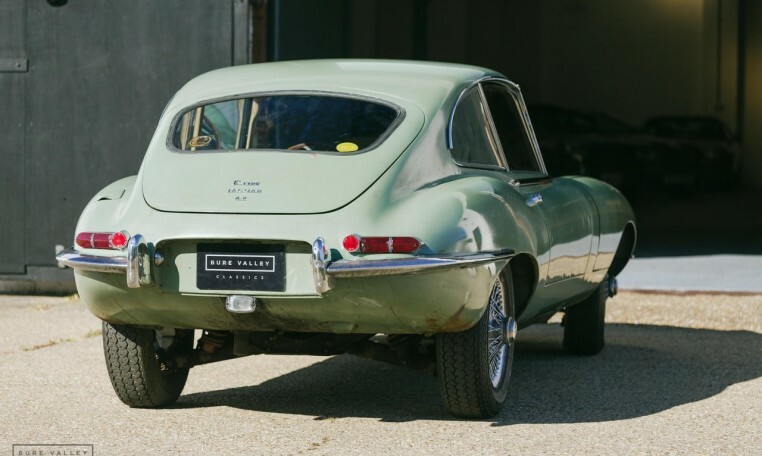 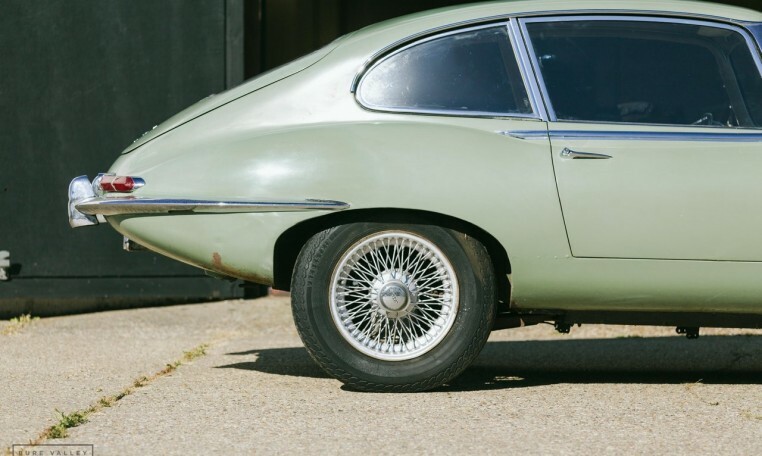 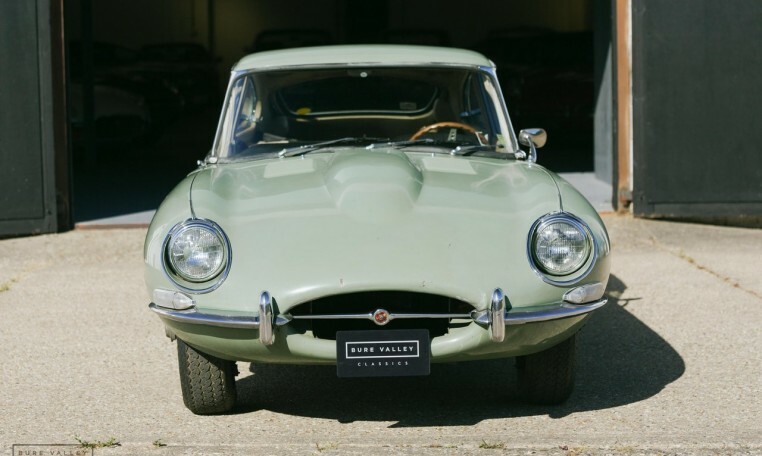 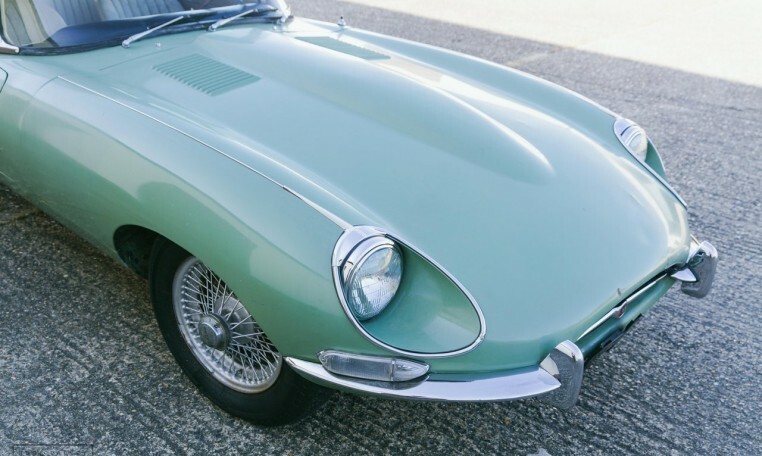 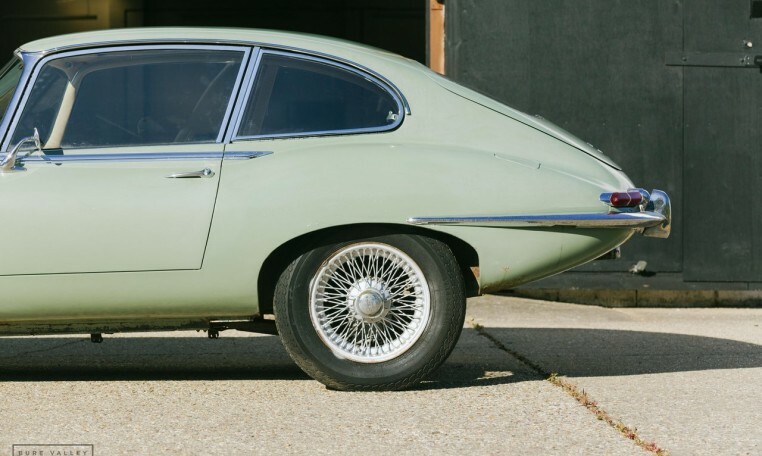 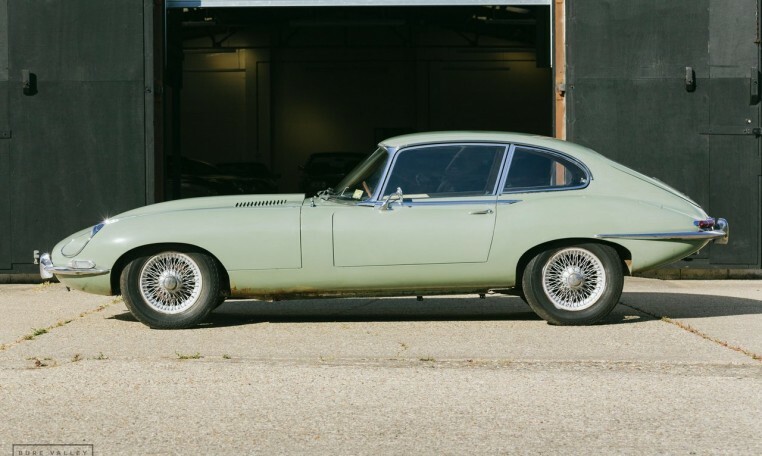 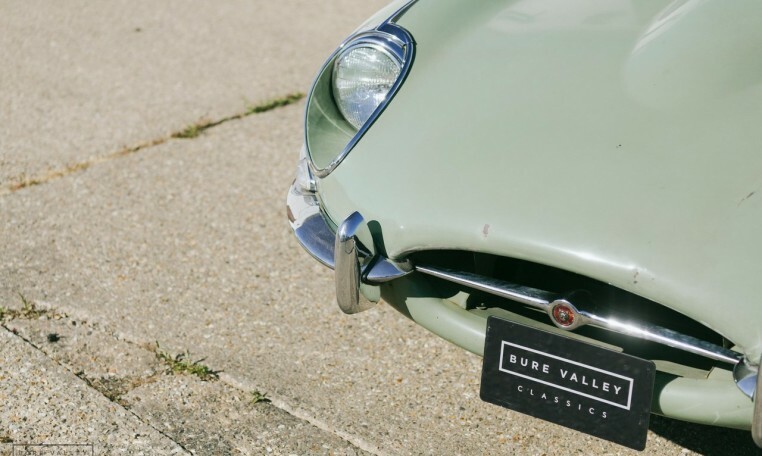 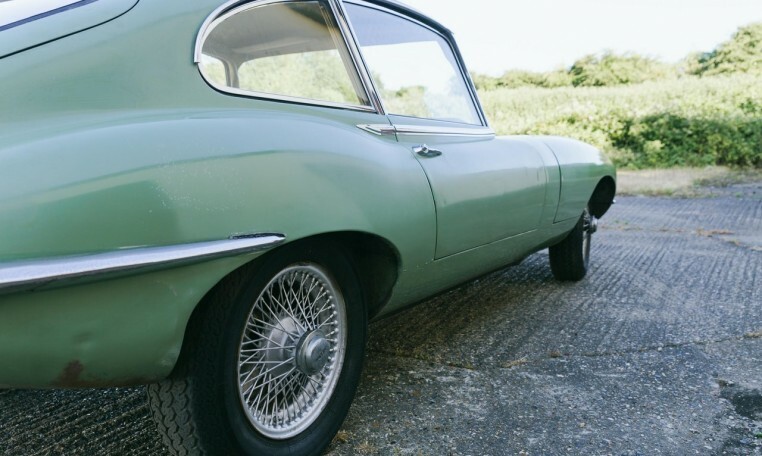 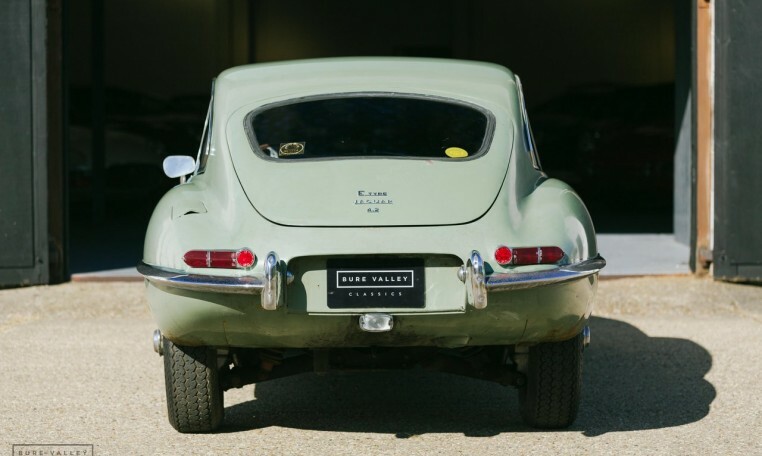 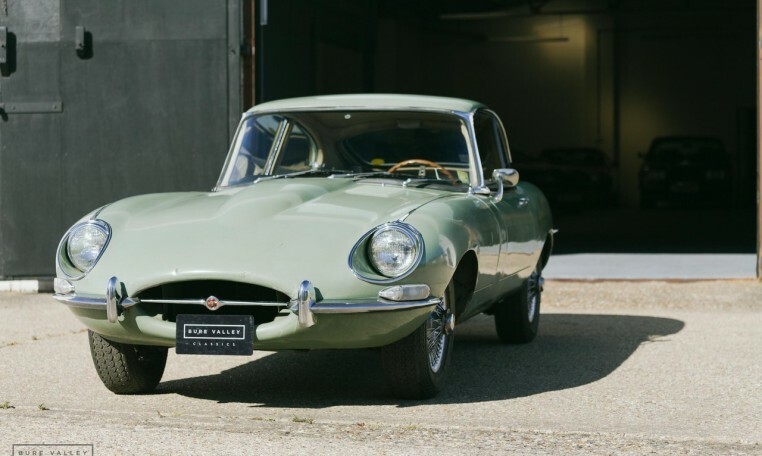 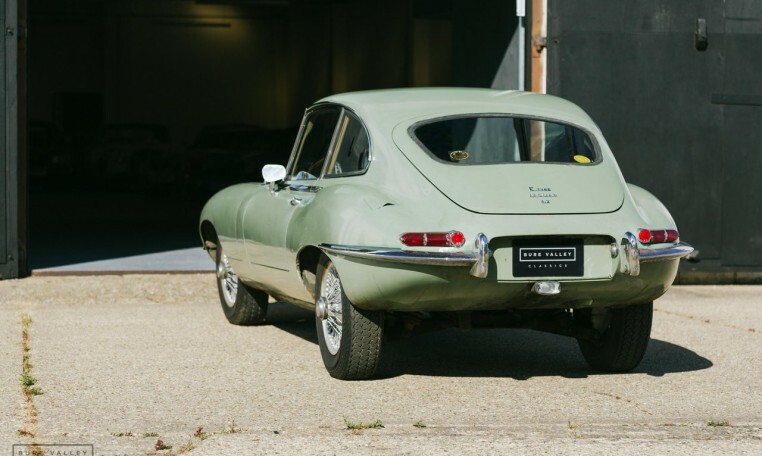 Just in from the USA, we are pleased to offer this superb 1968 manual E-Type for straight forward restoration / recommission. 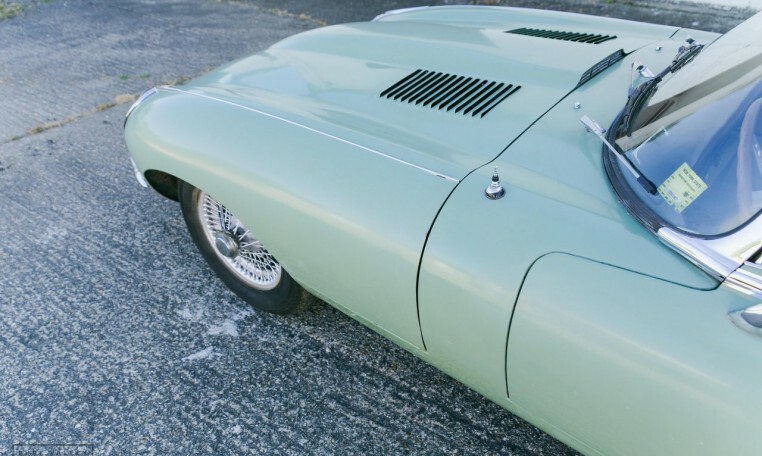 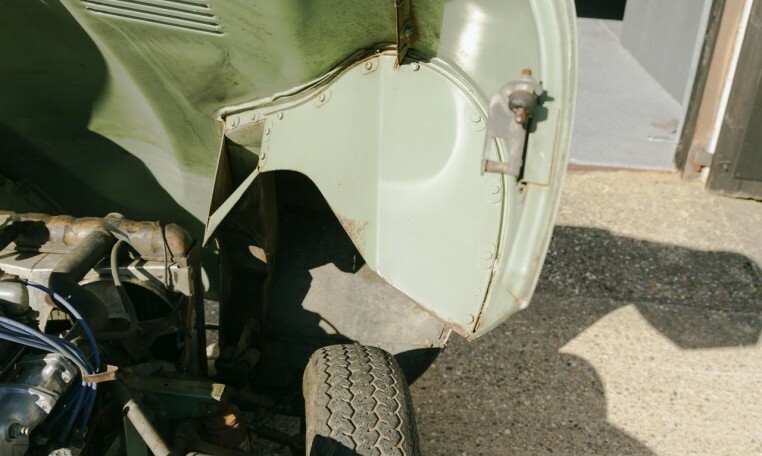 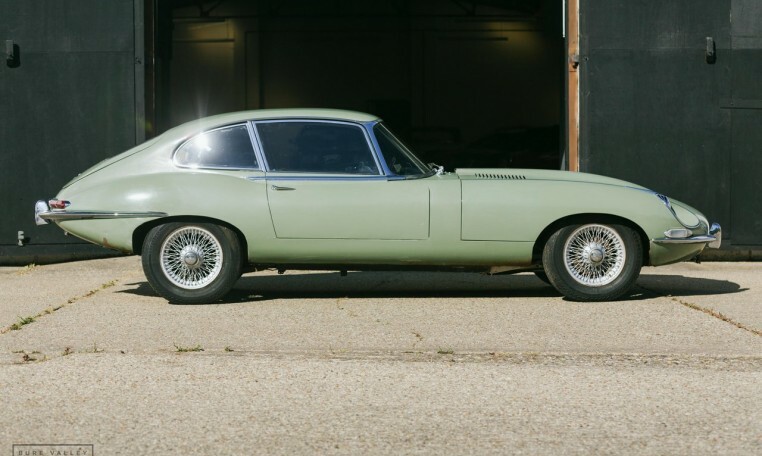 This is a completely original, matching numbers car, still in the original ‘Willow Green’ paint it left the factory in. 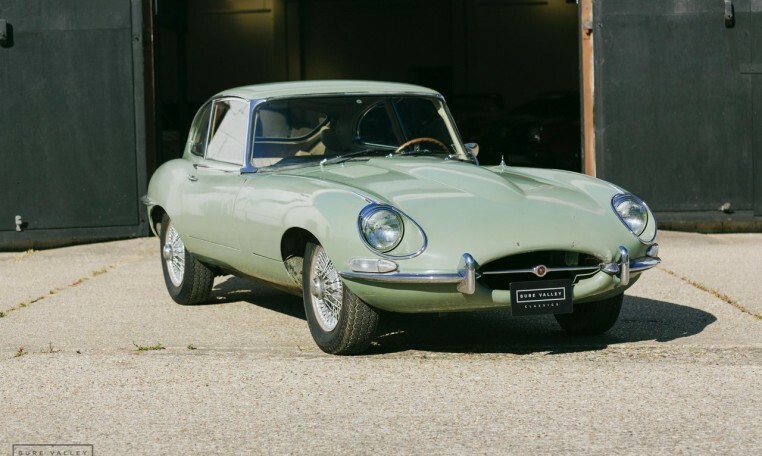 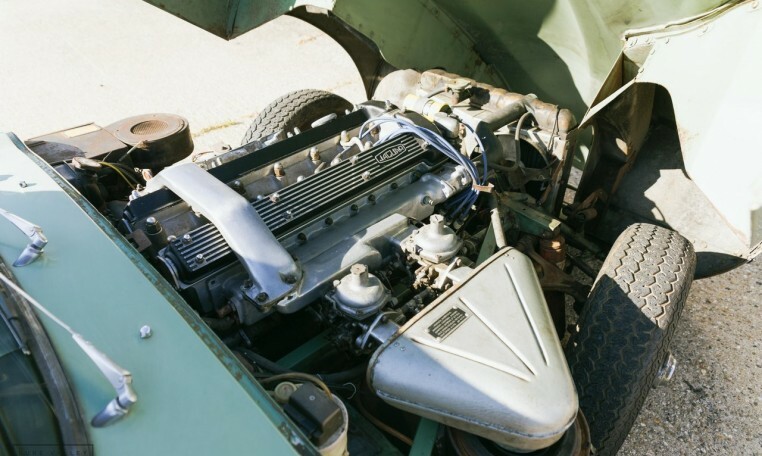 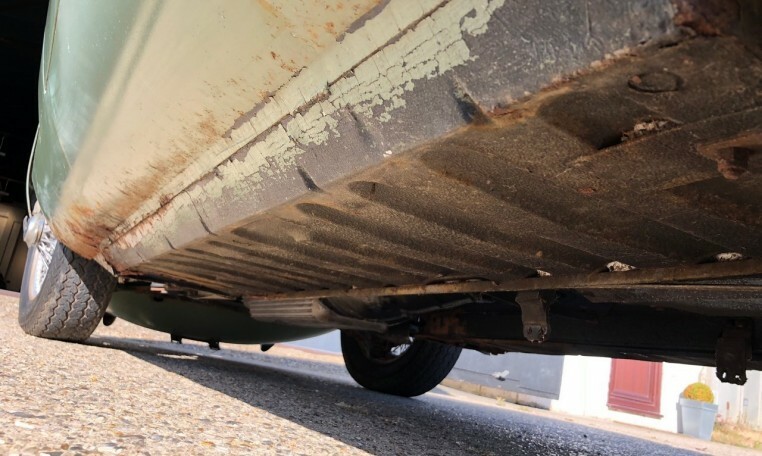 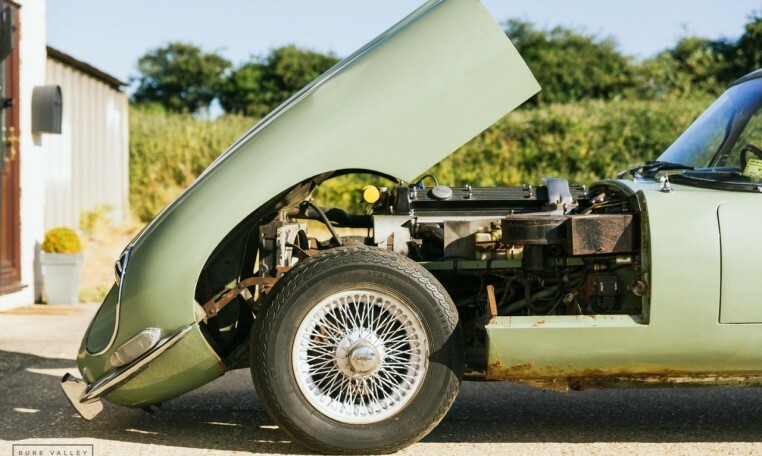 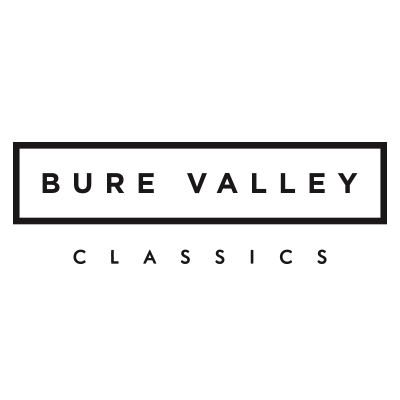 This is the perfect candidate for a sympathetic restoration as the body and chassis are rock solid, the car is 100% complete, it has the sought after manual gearbox from new and the engine benefits from a recent rebuilt in 2009. 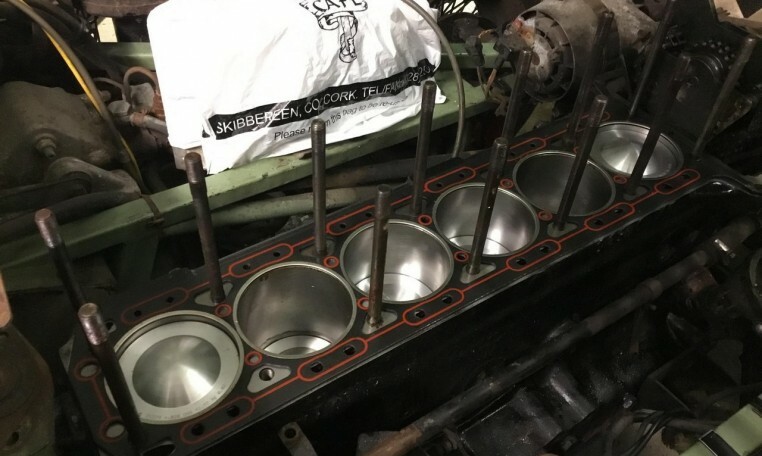 Invoices are present for new pistons, con-rod bearings, cam bearings, cylinders, valves, head set & all seals. 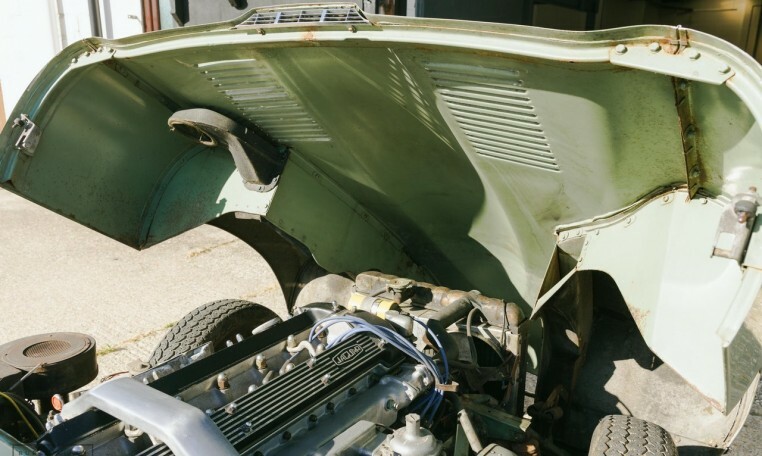 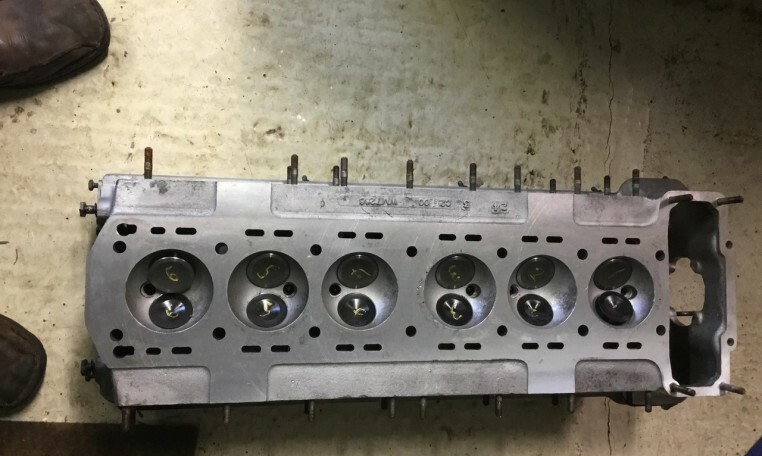 On top of this it is clear that the head has had work, however it would be advised to have everything checked over & tested before running the engine up for the first time due to the fact it has been stored for the past 9 years. 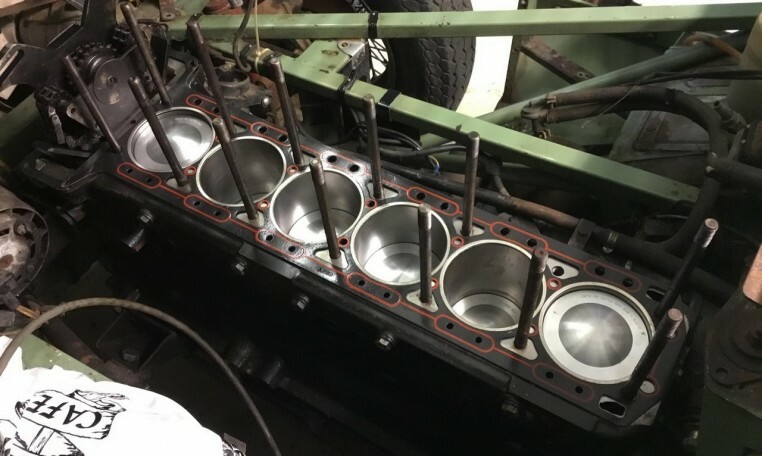 We have not attempted to start the engine for this reason. 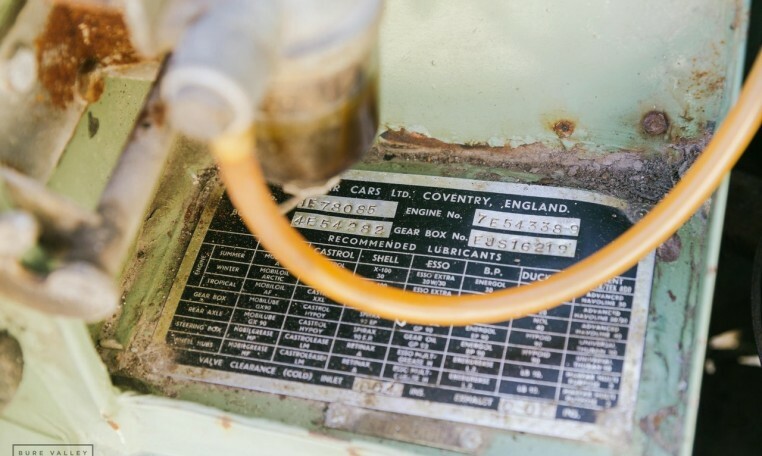 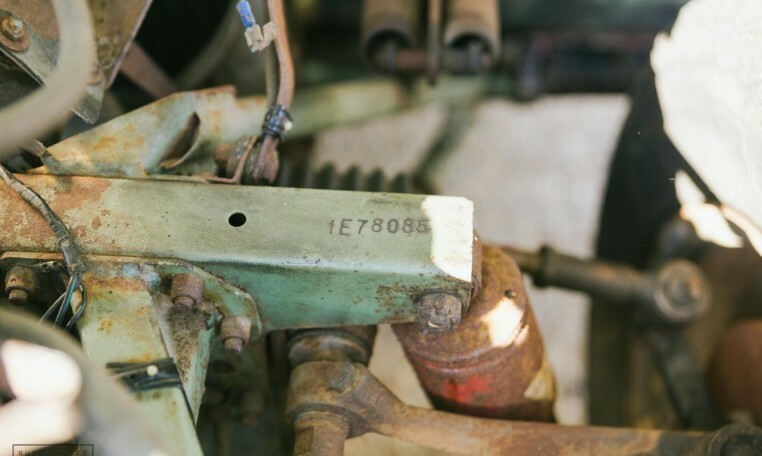 The heritage certificate is present confirming the matching numbers & interestingly also confirming this was a personal export car, so we have the original Coventry Works number plate which should be able to go back on the car when its registered. 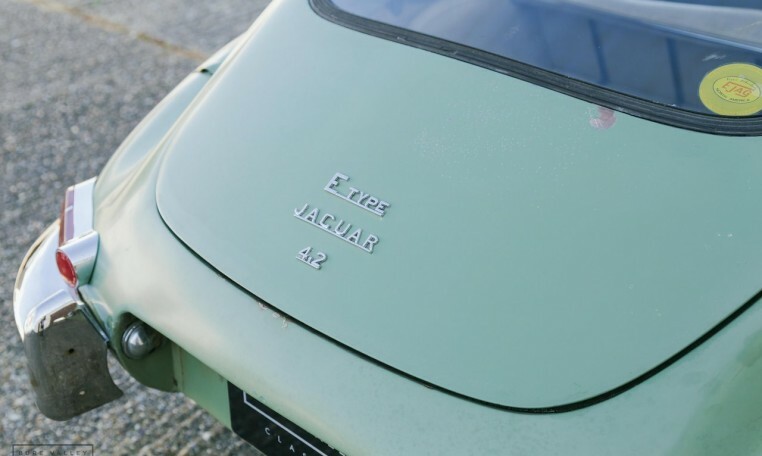 The car left the factory on the 21st May 1968. 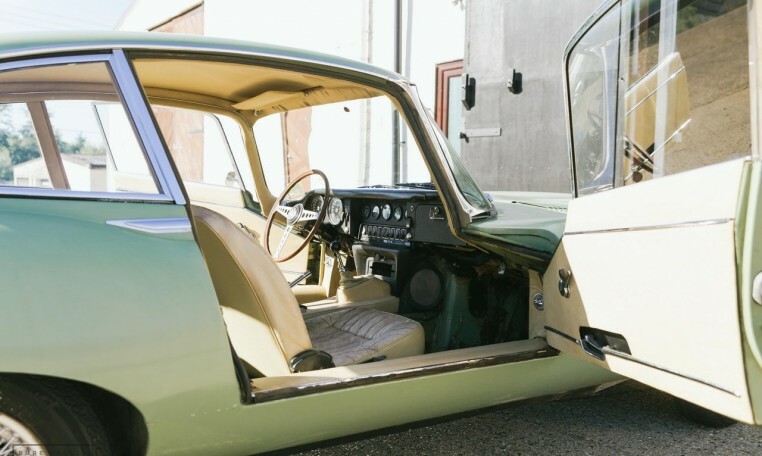 The chrome trim is all present & very usable and the glass is perfect with no cracks. 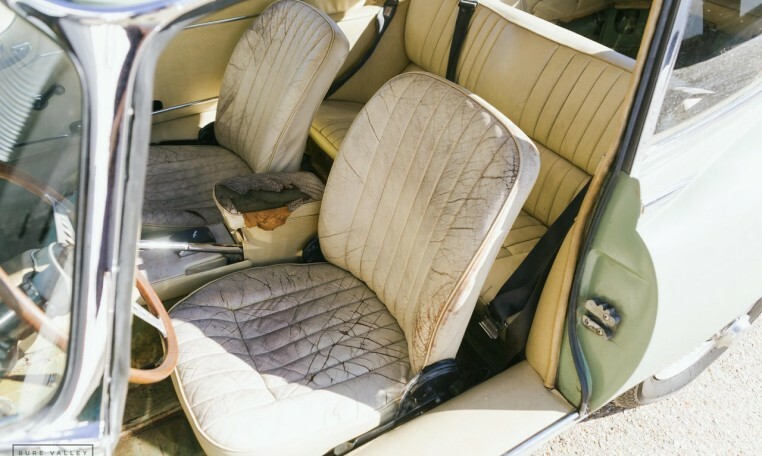 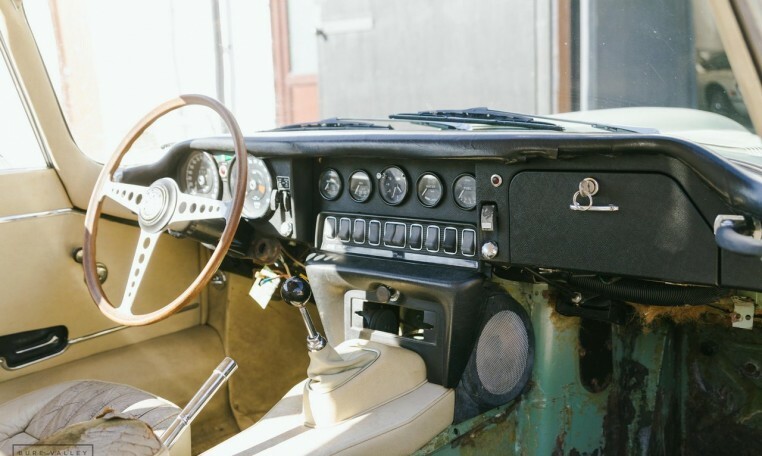 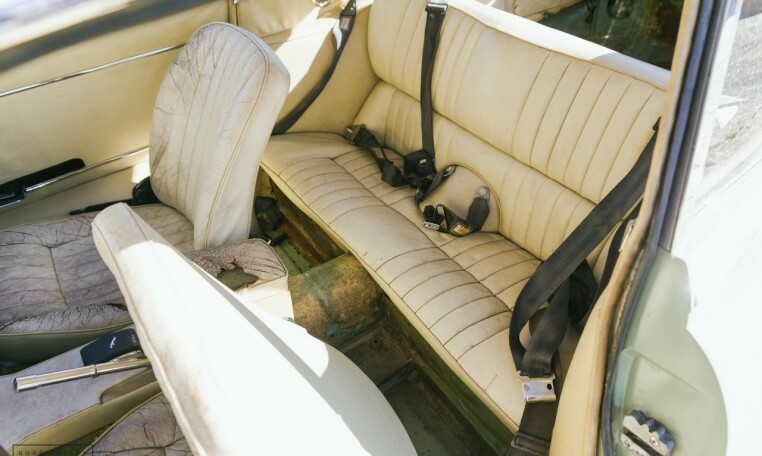 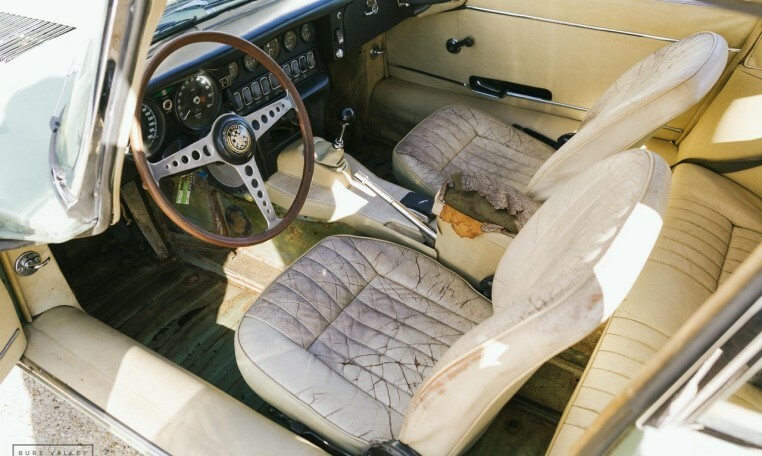 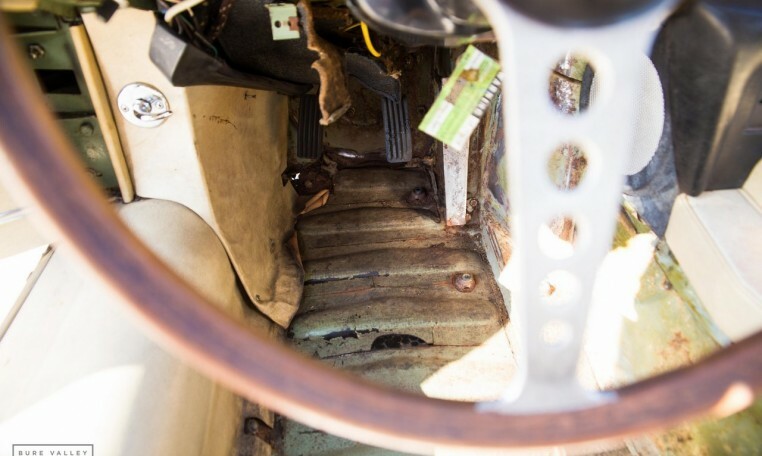 The interior will require full replacement although the dash is perfect with no splits or cracks. 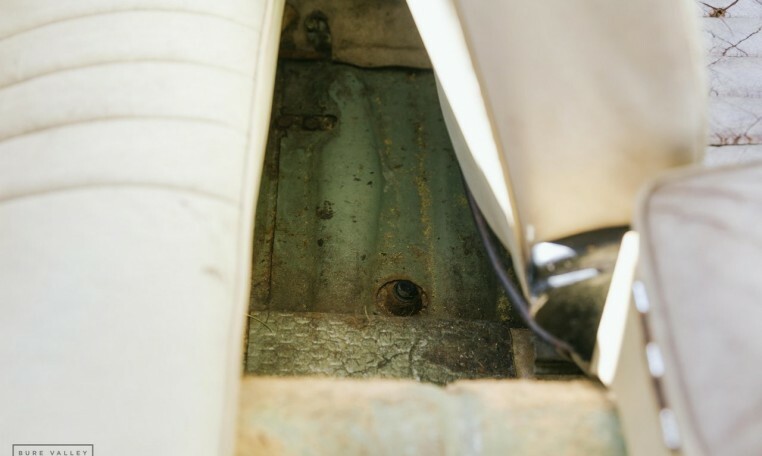 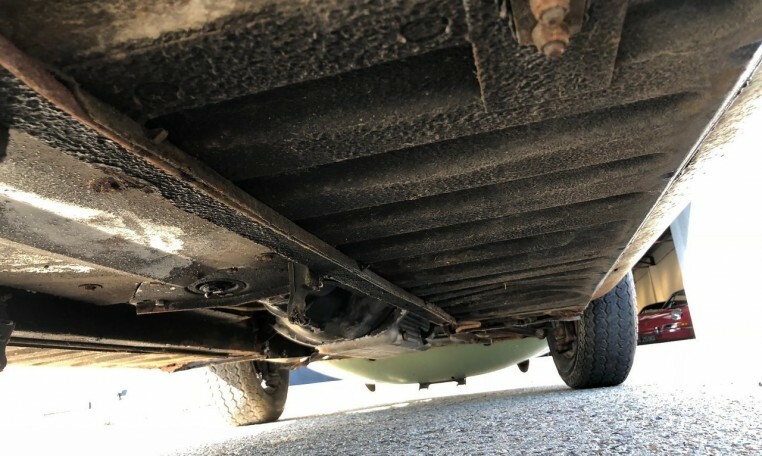 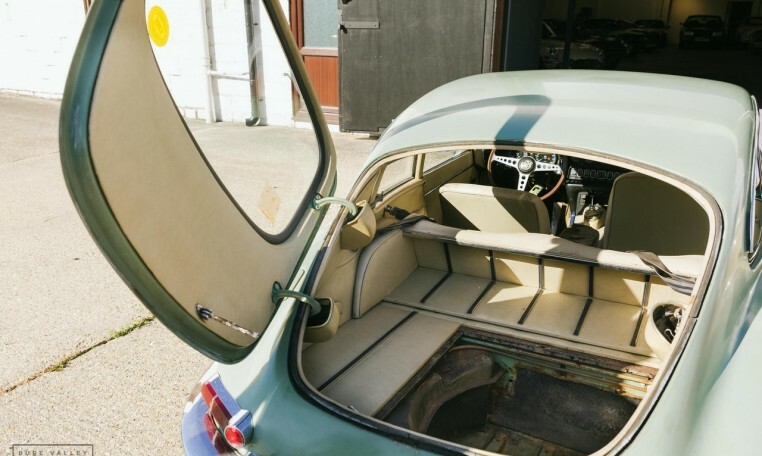 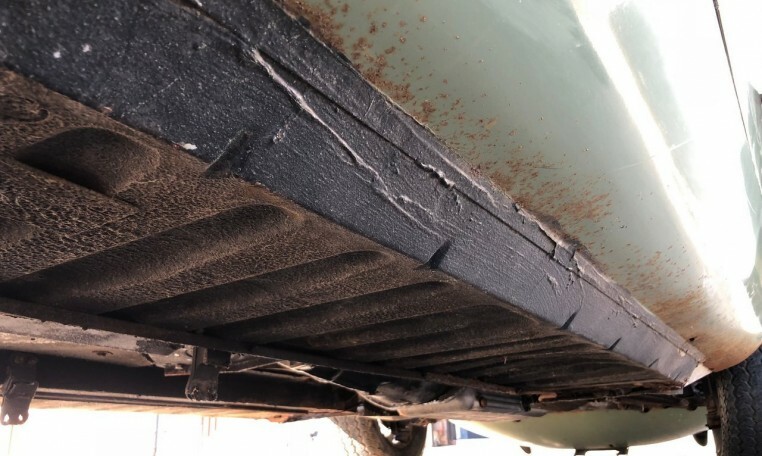 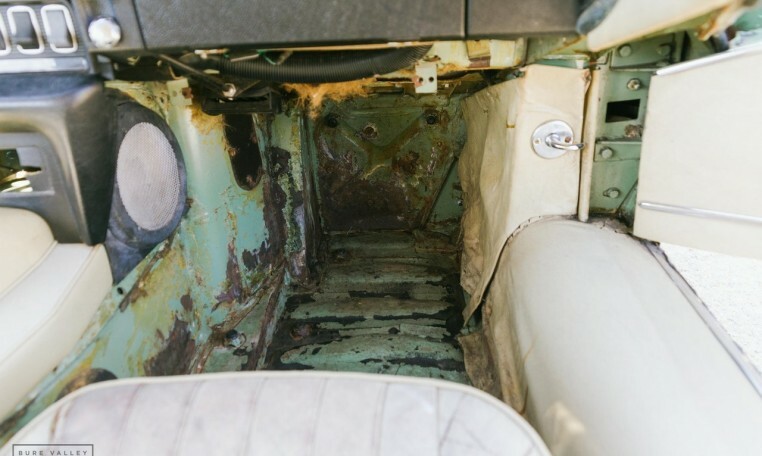 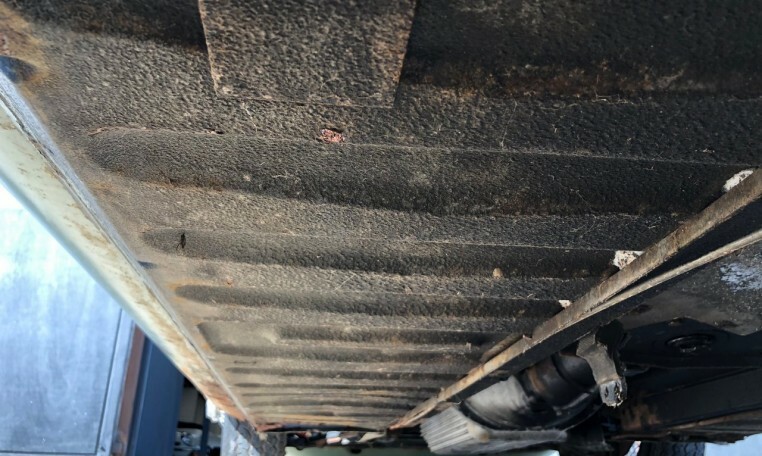 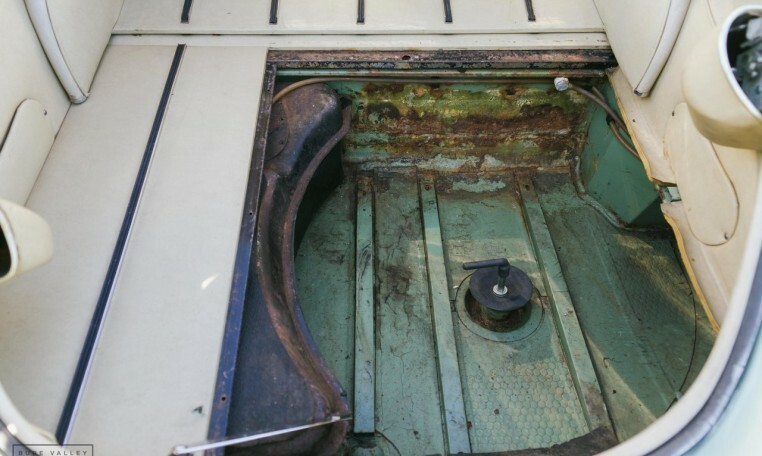 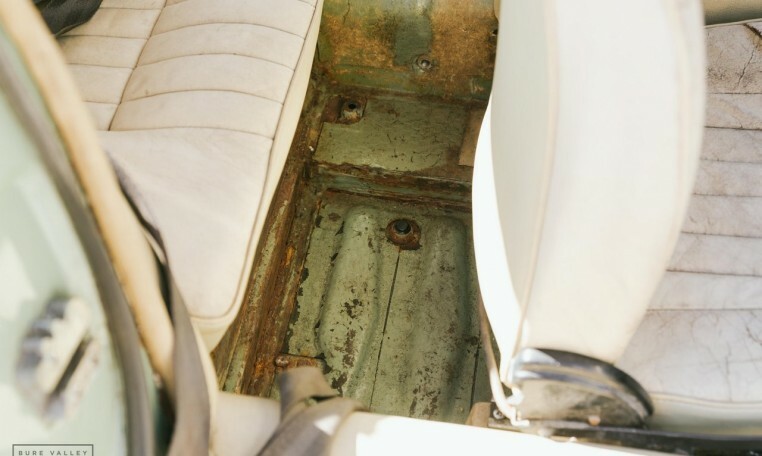 The carpets have been removed to reveal very solid floors other than one small area which will require a repair in the corner of the drivers side footwell. 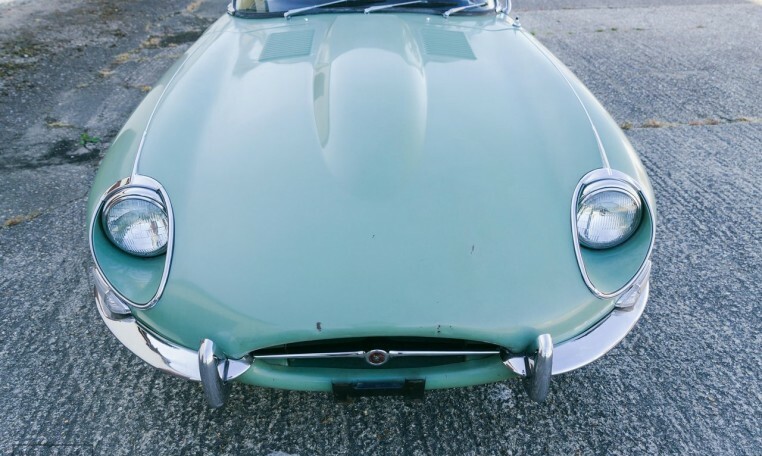 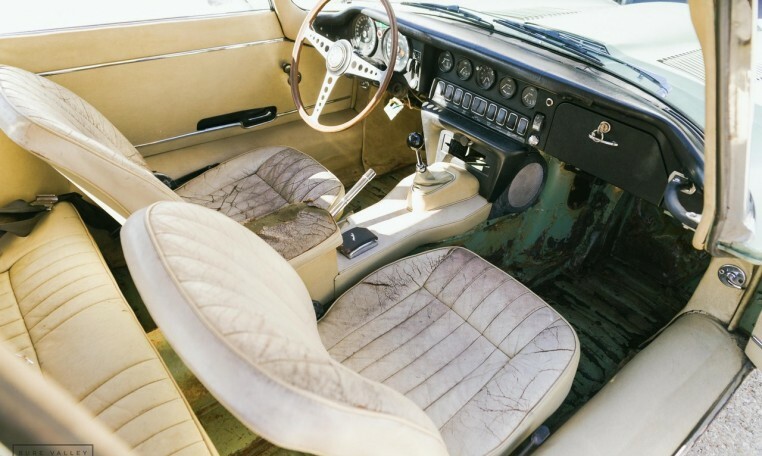 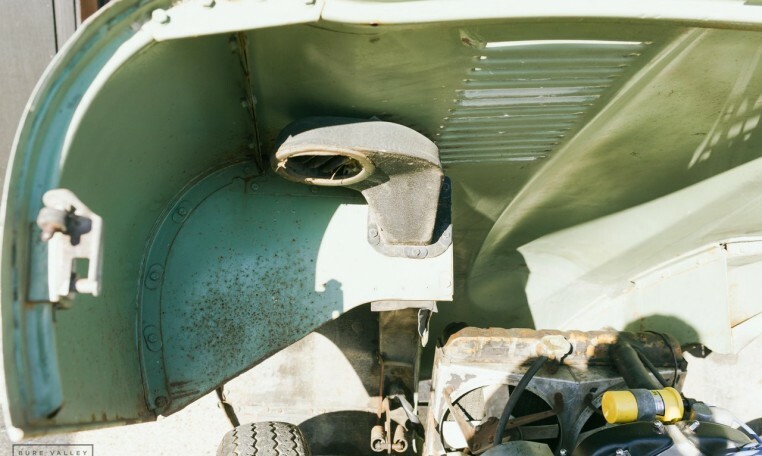 With solid, original cars like this becoming increasingly hard to find this car represents a fantastic opportunity to start your restoration from a very solid base, rather than spending months in the body shop or for a small investment get this car on the road and enjoy driving it as it is. 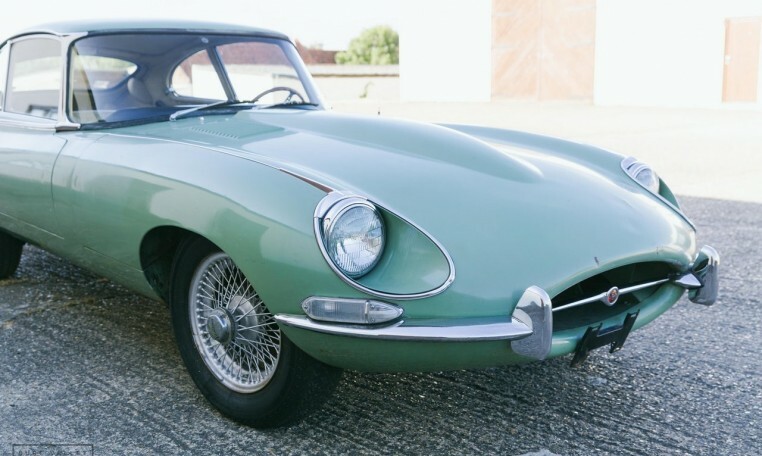 The car is here in the UK, available now with all taxes paid & is registered on the NOVA system with US Title present.